R Baker (Electrical) Ltd has over 34 years of experience in providing coil winding services. Our expert coil design and manufacturing team provide a fast and competitive service. We offer a full range of magnetic products and wound components to exact customer specifications. Our team have an in-depth understanding of different applications of electro-magnetic coils, therefore enabling us to rewind and manufacture to any specification you may require. R Baker (Electrical) Ltd have an established, experienced, highly skilled coil winding department. Since 1982, we have built a wealth of experience manufacturing and rewinding wound components. Our team prides itself on offering the best winding advice in the UK. We offer a bespoke electrical service, which allows us to offer tailored winding services to meet your needs. We supply coils for use in various industries which all require different applications. Our winding facility is equipped with the latest technology and winding machines. We work with some of the biggest UK blue chip companies, offering a precision winding service for a range of applications. Our expertise in the manufacture of wound products has earned us a reputation for quality parts at competitive prices. We are also in constant communication with customers throughout the design and build stages. We provide manufacturing and reverse engineering services to the switchgear industry. Our team can duplicate or rebuild most electrical coils, even if they are heavily burnt or damaged. We have a vast amount of experience manufacturing various switchgear coils and circuit breaker coils. Regardless of brand or manufacturer we will be able to help you. Obsolescence or built-in obsolescence in industrial design is a very common occurrence. However it is not always possible to forecast components which may or may not be obsolete before they fail. This is where we can help; our engineering team have worked with obsolete items for many years. 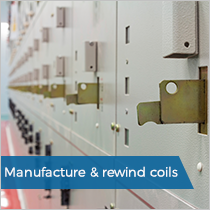 We work with leading switchgear companies offering a precision coil winding service. 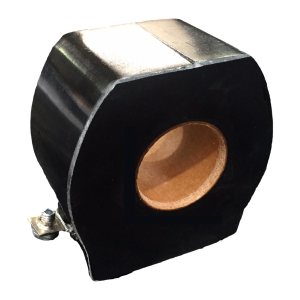 We manufacture and repair a wide range of wound components; coils, transformers, reactors, DC chokes and solenoids to name a few. Our multi-disciplinary teams offer in-depth experience and understanding in key industry sectors such as automotive, chemical production, offshore applications and universities. We provide a first class service to a very broad customer base, with a diverse array of needs. For this reason, we often are required to reverse engineer and manufacture obsolete encapsulated coils. 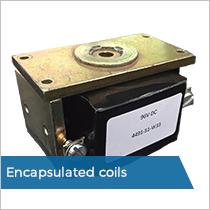 Over the last 34 years we have manufactured a large amount of encapsulated coils. We have a great amount of experience manufacturing one-off moulds and understanding epoxy resin compounds. We can manufacture encapsulated coils that withstand unique environmental conditions. We are capable of finding a manufacturing solution and method to meet our customers' needs, from prototypes to large volumes. Not only do we do specialist coils we also rewind standard style coils. This includes; contactor coils, armatures, solenoid coils and linear motor coils. 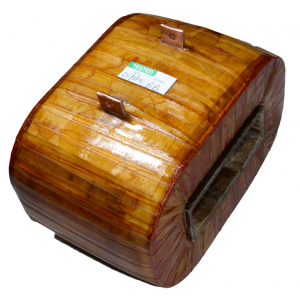 We can custom make any type of coil which you require. Our team can reverse engineer to your specification or use old drawings to be able to offer you a new cost effective solution. Also read more about our research projects, by clicking here. If you would like to ask us a question or purchase any item from us, please use our contact form or call us on 0151 486 6760 where you can speak to one of our friendly staff members who can help with whatever you need. We have long standing relationships with several switchgear manufacturers who task us to refurbish, maintain, service and test contactors, solenoids and coils off a large range of different brand switchgear systems. The precision wound components are designed and manufactured to meet specifications. 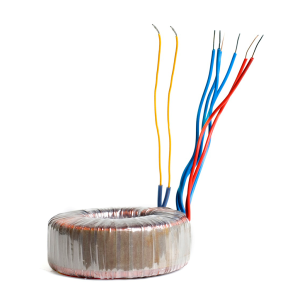 Our team design and manufacture batches of 100 encapsulated coils with a range of voltages, from 24 to 110 volts. Having developed a relationship over the last 33 years we can now offer a full rewind and manufacture service for critical safety equipment which is used across the rail sector.